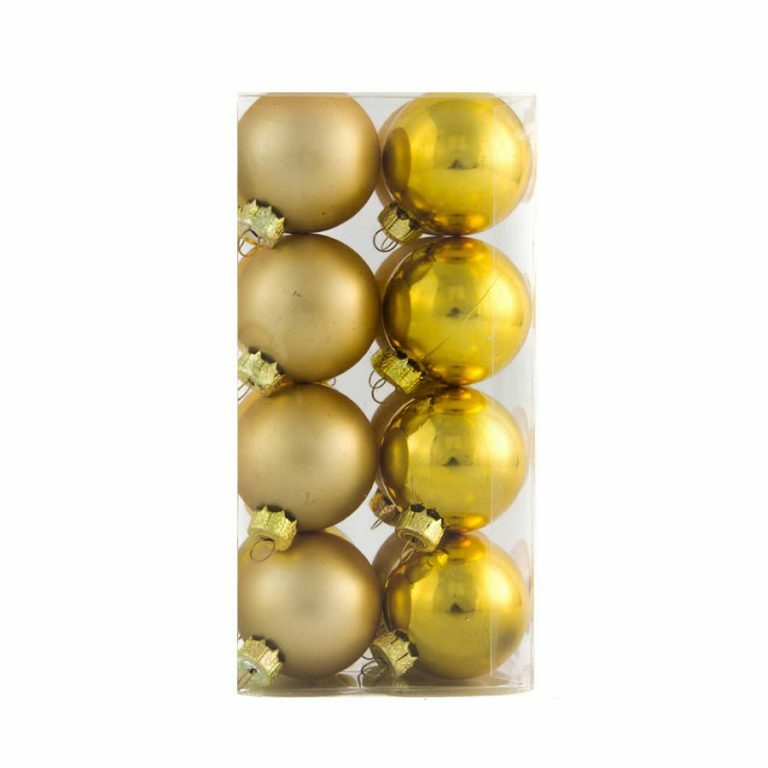 Each pack of 40mm Lime Baubles contains a mix of eight soft, hazy finished ornaments as well as eight shiny, glossy baubles. 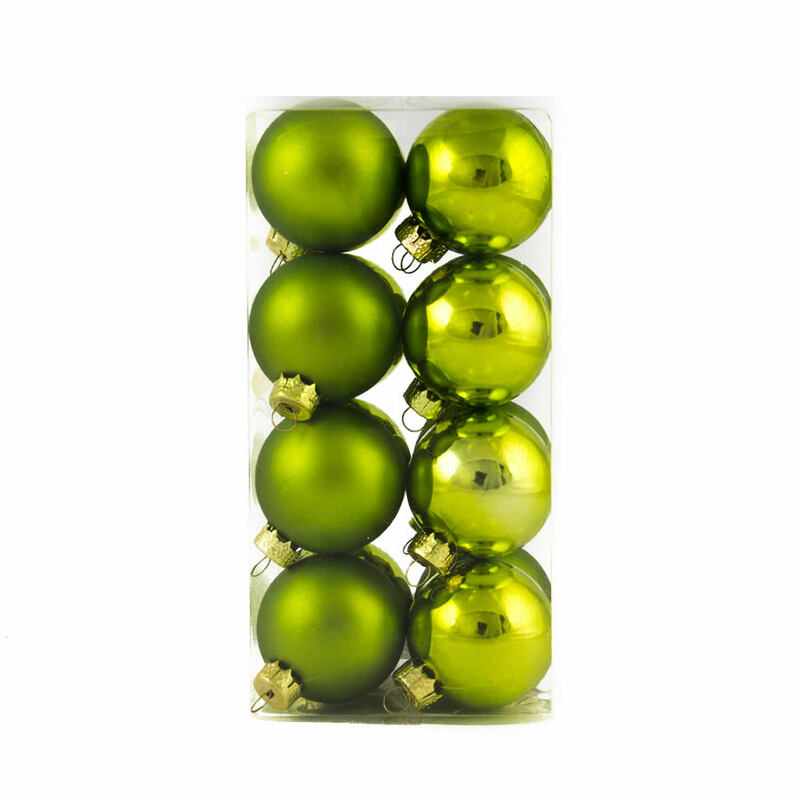 These beautiful lime-green spheres are a contemporary twist on the classic greens of the season. 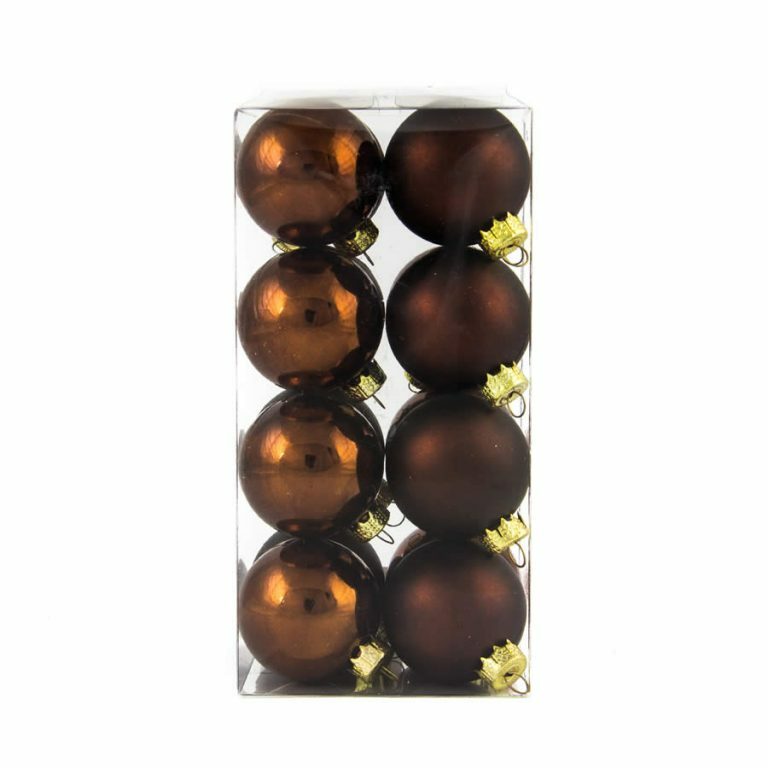 These would look stunning when paired with green LED lights, or with gold baubles, which are offered and sold separately. These are also a refreshing colour that is chic and modern. 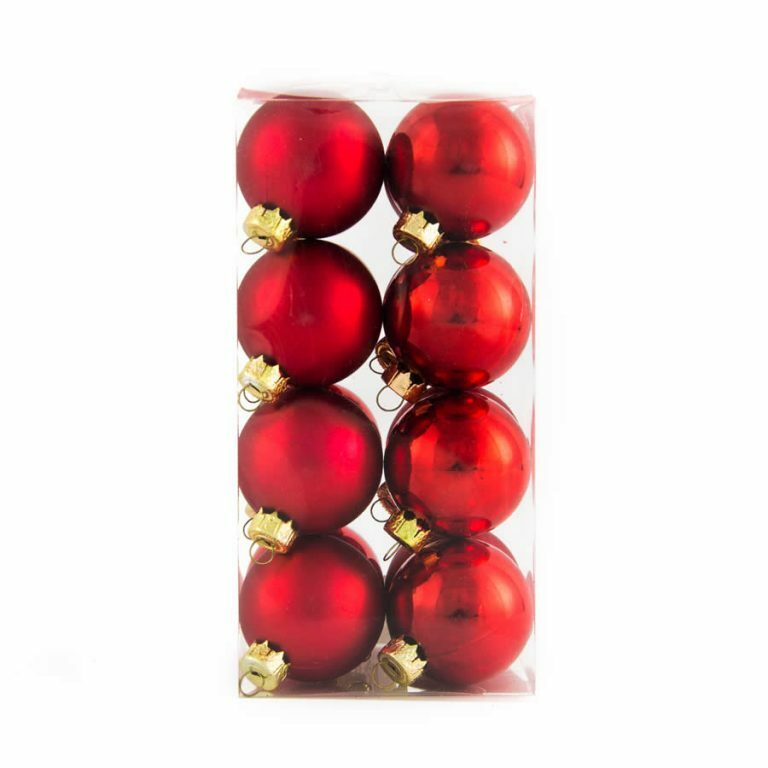 Try pairing with rose coloured ornaments for a display that is suitable any time of the year. Fill a basket with these amazing Christmas Decorations and accent with a few silk daisies for a family-friendly centrepiece that costs little and looks great! Consider giving these beauties to a friend or family member as a thoughtful gift during the holidays, or for other milestone events, such as weddings. 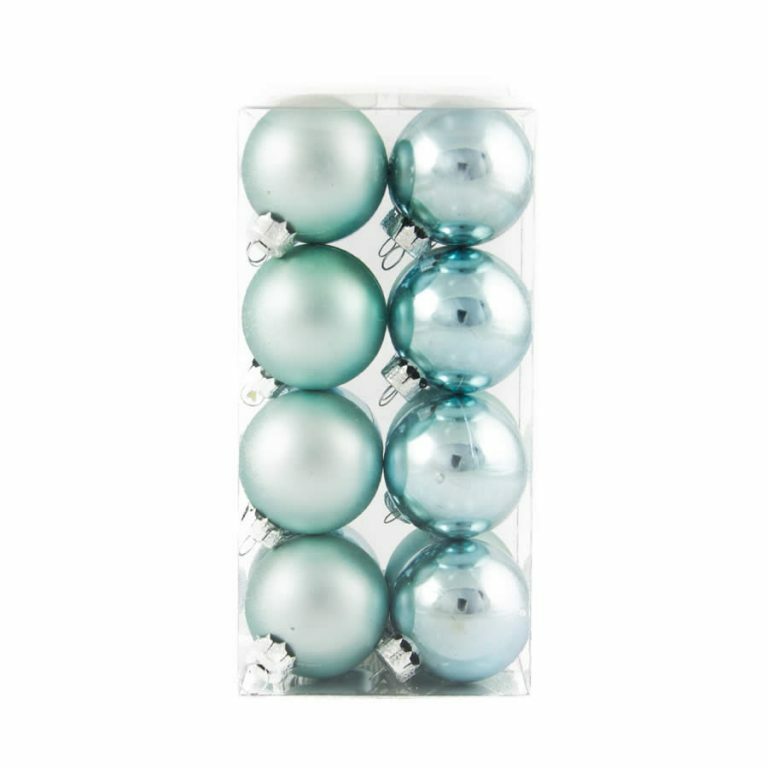 These are versatile and long-lasting baubles that are shatterproof and convenient to hang.